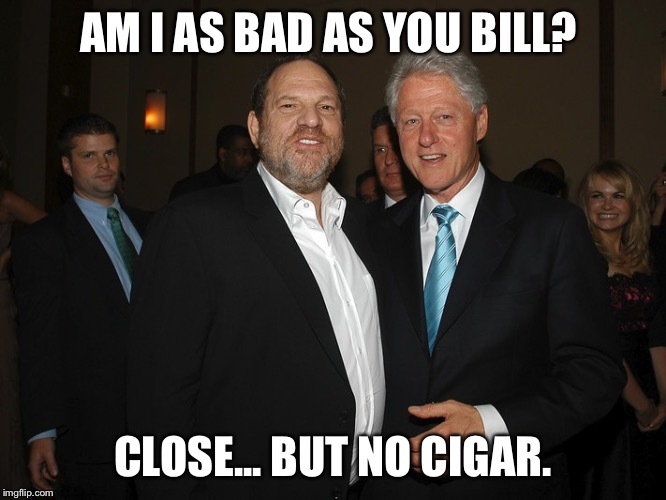 AM I AS BAD AS YOU BILL? CLOSE... BUT NO CIGAR.